I have long considered poetry to be one of the languages of the Mysterial Woman. It brings together the more masculine use of words, with the more feminine imaginal. The weaving together of those two ways of knowing is one of the potent elements of the language of poetry. It addresses both the spoken and not spoken - evoking that which is between the lines. 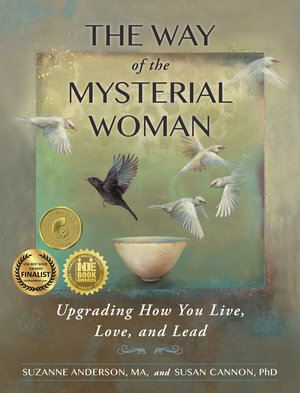 This is probably one of the prime characteristics of a Mysterial Woman - the capacity to allow what is to be what is. As Dana so beautifully wrote in this poem, to allow "simply bearing the truth". In 2013, just as my co-author and I had completed the first draft of our book, my husband died very tragically. My experience was as Dana describes here, "When loss rips off the doors of the heart...". My life as I imagined it was cleaved away in front of me like a giant iceberg breaking free. In the course of a very short period of time, all the ways that I had known my life were gone. I remember early on in this tragedy and trauma, I knew that the first thing I needed to do was not resist what was. This was partly because of my own deep work for so many years with the installing of a new operating system through The Mysterial Sequence. Sometimes I talk about this allowing as 'not suffering the suffering'. I wasn't sure if I could stay present to all the suffering that there was in the situation, so to add on resisting my experience seemed very unwise. So as Danna wrote, the practice becomes "simply bearing the truth". What in your life have you not been able to bear? Perhaps what's happening inside of you right now - the truth of your own sensing, feeling self and what is emerging and what suffering you're experiencing? 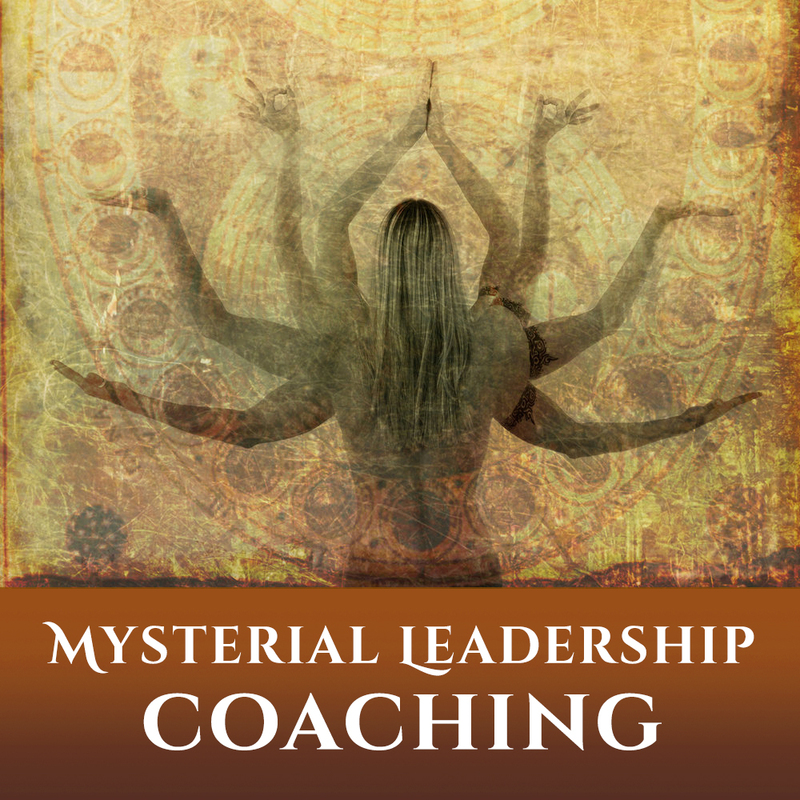 The longing that you have for a new way of being? Maybe some truth about the way you're living your life that is simply no longer congruent? Danna writes, "In the choice to let go of your known way of being"...and this cannot happen until you can see clearly what is no longer relevant or resonant or even in your life. This ability to let go of your known way of being is what allows the whole world to be revealed to your new eyes. We have to be willing to stand in that place of not knowing. To allow in the world that wants to come towards us, and that would be more aligned with who we are if we expressed our fullest potential. Allowing that world to actually show itself to us. We cannot get there until we stop controlling life and holding on, as though we are an isolated atom in this very unfriendly universe. I invite you into this inquiry: what truth about who you are, and how you are currently living your life, is asking for your presence? Asking for you to bear that truth? 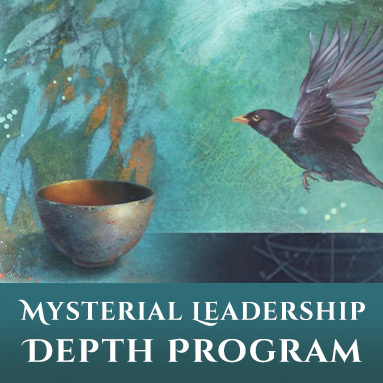 In my upcoming Mysterial Leadership Essentials course, we utilize the rich world of poetry, along with many other tools, to upgrade how we live, love and lead. 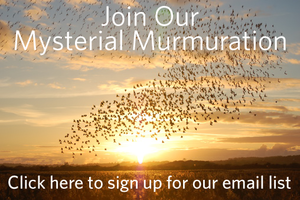 Learn more and register here.